Breis Borse donna made in Italy - Breis S.r.l.s. Breis is the brand synonymous with quality, tradition and elegance. Distinguished leather products backed by a careful and painstaking work of local artisans aimed at making handmade bags, keeping alive the traditions of Made in Italy. The bags enterily produced in Florence defined the "Tuscany Leather Valley", are made from top quality leather. 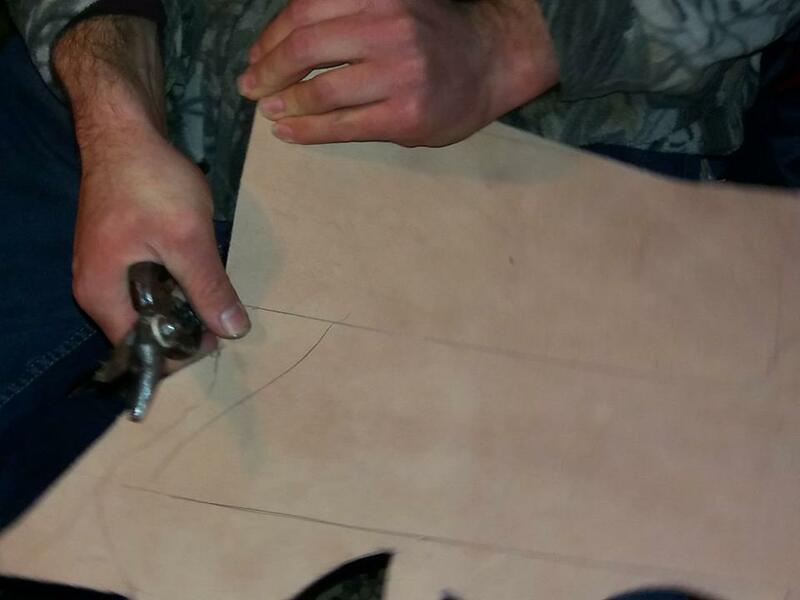 Cutting skins, strictly by hand, it allows us to locate and select the best part of the leather. 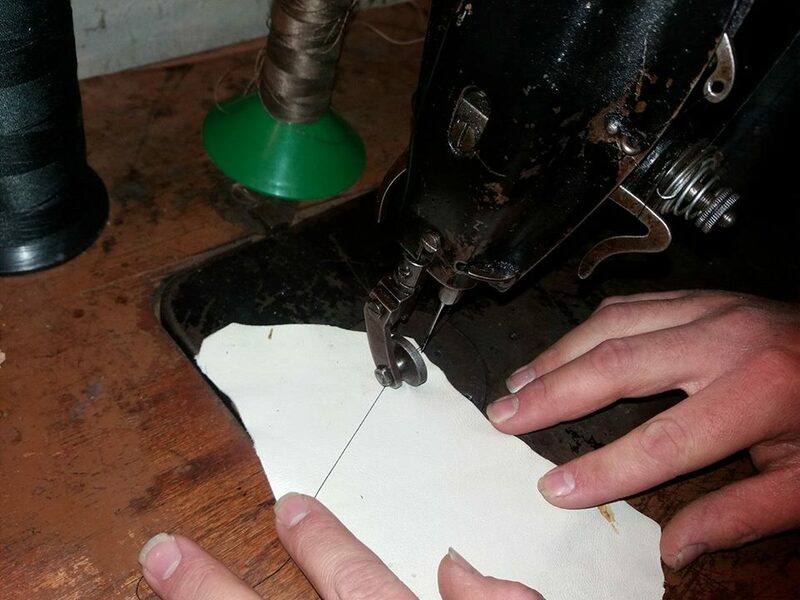 In the manufacturing process, so that the leather handbags unchanged retain their beauty over time, particularly important are the time of the selection of the skin, the cutting and leather stitching, hand-made with great care. The Districts welcomes historic Florentine leather craft and designer manufacturers producing for decades bags and leather accessories for major brands, so for Breis synonymous with quality and warranty. Sought skins, qualità fittings and finishes of the highest level make handmade bags in Italy that come out of the lab identified and chosen by Breis, real jewel accessories. The identified craftsmen materially realize small works of art designed by Breis. The leather used is purchased exclusively from Italian tanneries.